The NBT Group is a network of businesses, operating as close-knit tribes, brought together by shared values and working towards shared goals. Our group structure puts collaboration and creativity at the heart of what we do and gives individuals and teams the power to drive change and deliver excellence. By focusing on tribes and squads over businesses, teams and departments, and on individuals over job titles, we grow faster and achieve more. Each brand within The NBT Group actively improves the others, sharing resources and skills to the benefit of the entire group. The brands have the freedom to lead, make decisions and grow their own company cultures, expressing our shared ethos in the way that works best for their area of operation. This allows us to foster an environment where everybody can thrive, whether as individuals, teams, employees or customers. Evolution offers a variety of services aimed at controlling stock and reducing spend. Vytech is an inventory management systems provider, offering bespoke design services tailored to you. 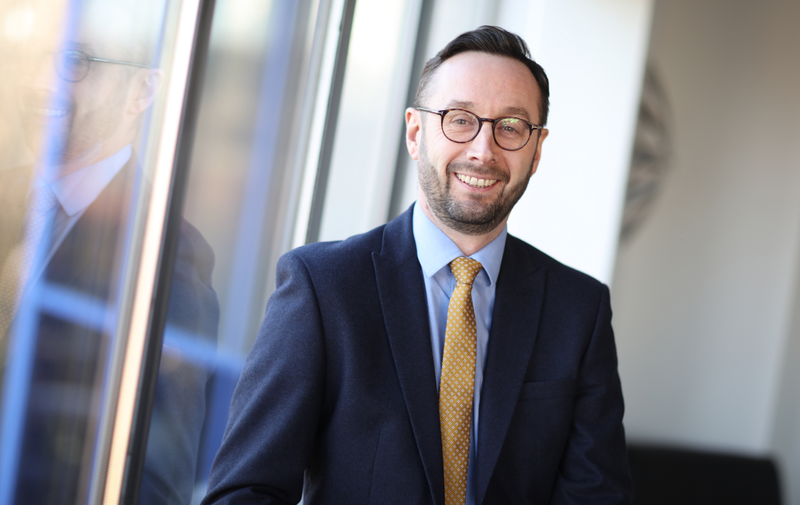 “Being part of the growth The NBT Group has achieved over my 25 years’ service has been a privilege and it is exciting to see what future ventures will be. The NBT Group has appointed former growth director Peter Oram to CEO as the company looks to grow and continue to build on a successful 2018. NORTH EAST based The NBT Group is celebrating 25 years of service from one of its longest-serving employees, who joined the business at just 16-years-old.